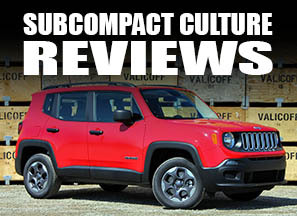 If you're into the new MINI and want to learn more about how to get the most out of your vehicle, Oregon-based author Jeffery Zurschmeide is ready to show you how. 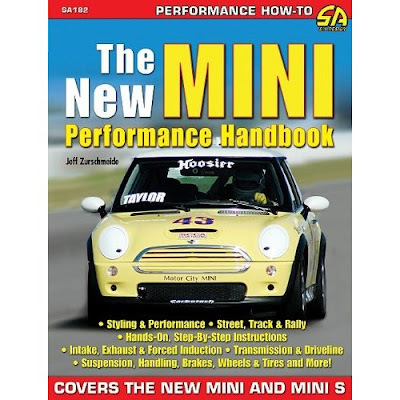 His latest book, The New MINI Performance Handbook, which is on pre-order from Amazon.com, features 144 pages of MINI tuning goodness for both Cooper and Cooper S models. 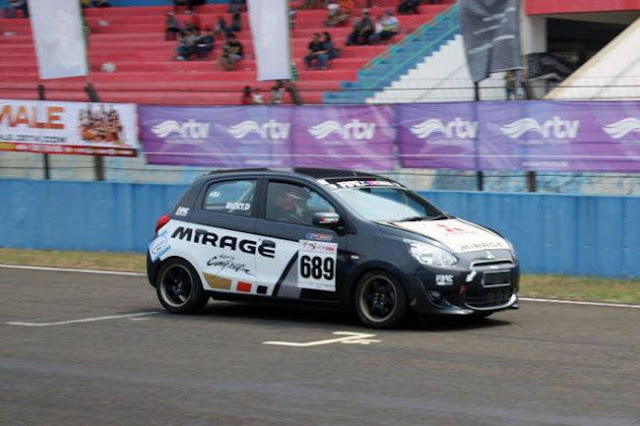 Topics include styling and performance; street, track, and rally; suspension, handling, brakes; forced induction; and a lot more. Zurschmeide has also written other books including High-Performance Subaru Builder's Guide, and Automotive Welding: A Practical Guide. In addition, he also writes for the Web site Driving Sports, and several other automotive-related Web sites and publications.